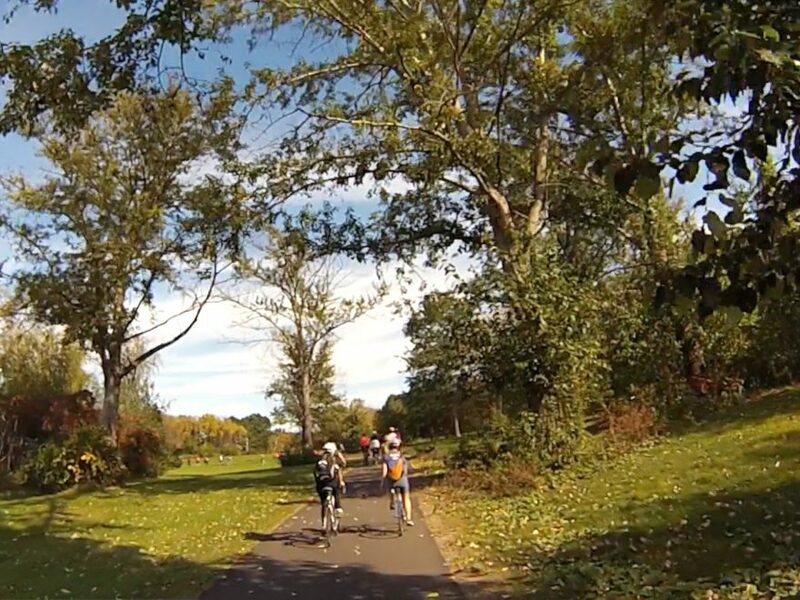 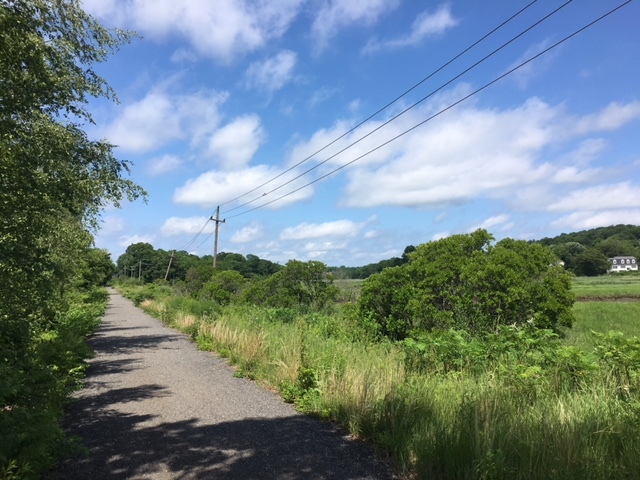 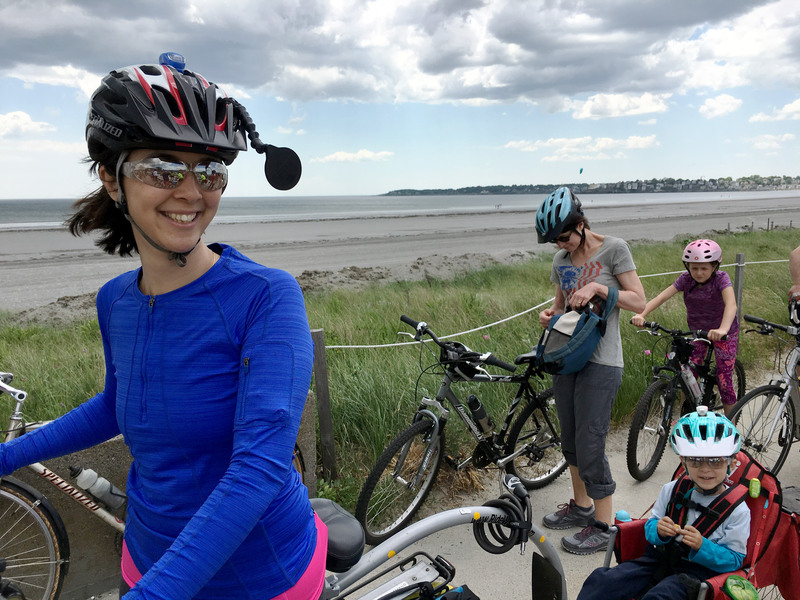 rail trail – Bike to the Sea, Inc.
A cleanup of the Saugus river section of the Northern Strand Community Trail is scheduled for Saturday, April, 21, 2018. 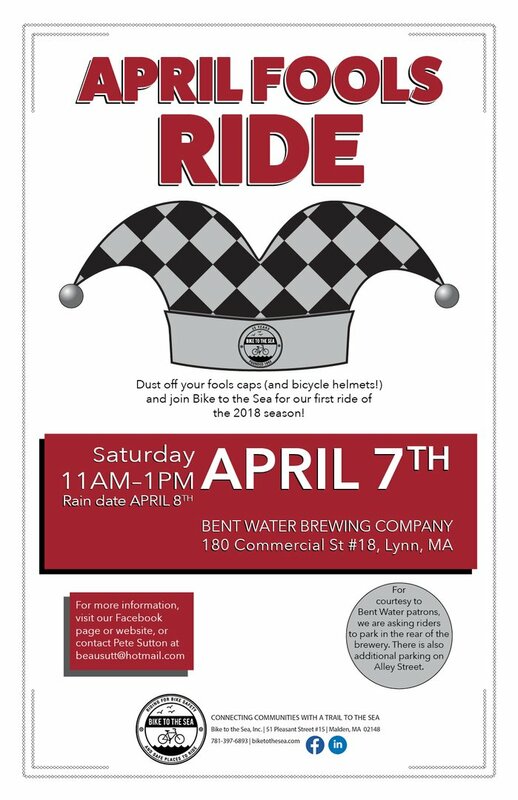 The April Fool’s ride begins at Bent Water Brewing in Lynn, Mass. 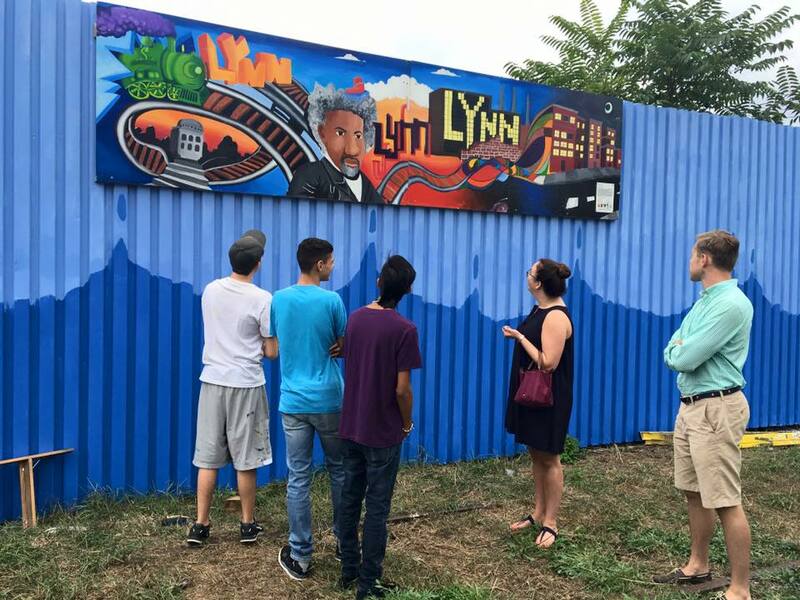 Lisa Wallace is a citizen leader who takes part in the politics of Lynn with inspiring results.